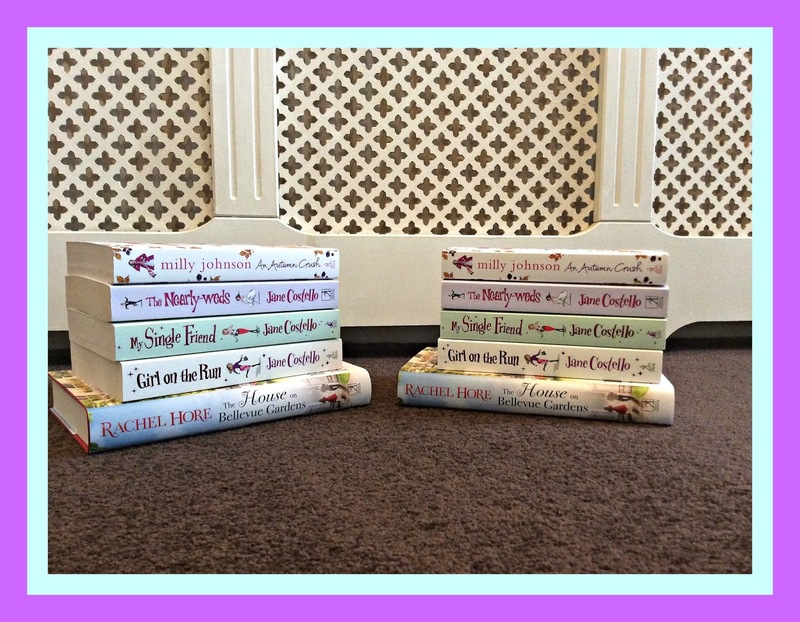 Rea Book Reviews: Giveaway 8 - Books and the City Book bundle. Giveaway 8 - Books and the City Book bundle. Due to the weight of these parcels this giveaway will only be open to the Uk. Amazing prize, than you very much. I love Jane Costello books so would love to win this. Happy Blogerversary and thank you.